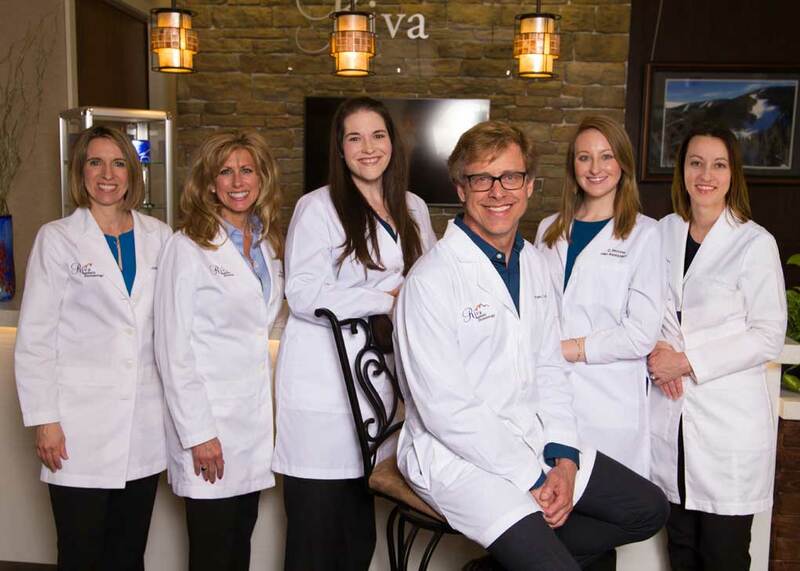 At Riva Dermatology, our board-certified skin care experts have more than 40 years experience and are dedicated to your comfort and health. With state-of-the-art equipment and cutting-edge techniques, we can assist you with all of your general and cosmetic dermatology needs. We are proud to serve Huntersville, Cornelius, Davidson, Mooresville, Denver and the Lake Norman Area! Schedule an Appointment - 704-896-8837 . Locations in Cornelius, Mooresville & Denver . onClick="_gaq.push(['_trackEvent', 'Outbound Link', 'Click', 'Google Maps']);" onClick="_gaq.push(['_trackEvent', 'Form Submit', 'Click', 'Schedule Appointment Contact Page']);"